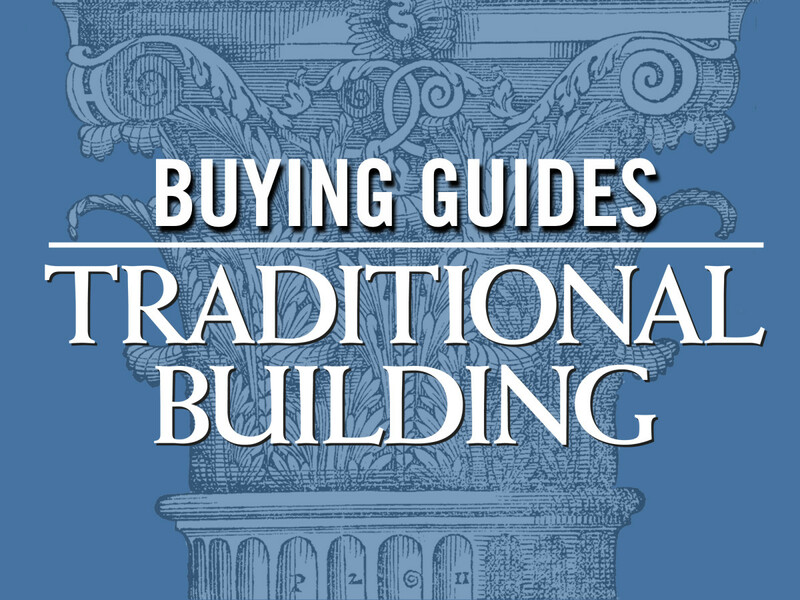 A Buying Guide to companies specializing in masonry coloring materials for historic masonry restoration and color matching. Lehigh Cement Company, White Cement Div. Manufacturer of white cement: used in cast stone, precast, GFRC, architectural concrete masonry, stucco, tile grout & cast in place; for swimming pools, spas, ornament, concrete roof tile, terrazzo & infrastructure.